Prof. Dr. Md. Sayeed Salam, Vice Chancellor, State University of Bangladesh, inaugurated the tree plantation programme by planting sapling at permanent campus premises on 12 July 2018, as part of green campus while Tariquzzaman Khan, Treasurer and Brig Gen Mirza Ezazur Rahman (Retd), Registrar also participated by planting saplings of various types of tree. 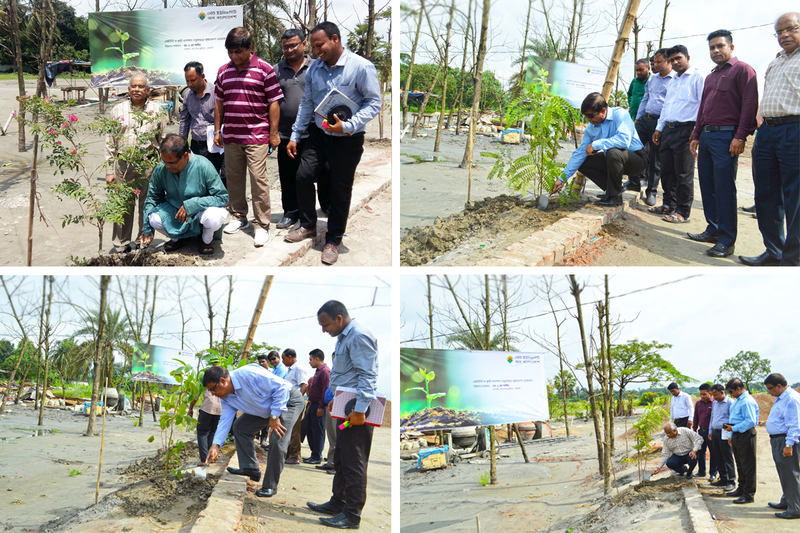 The tree plantation programme initiative was taken by Dr. A M Shamim, President, Board of Trustees, SUB.